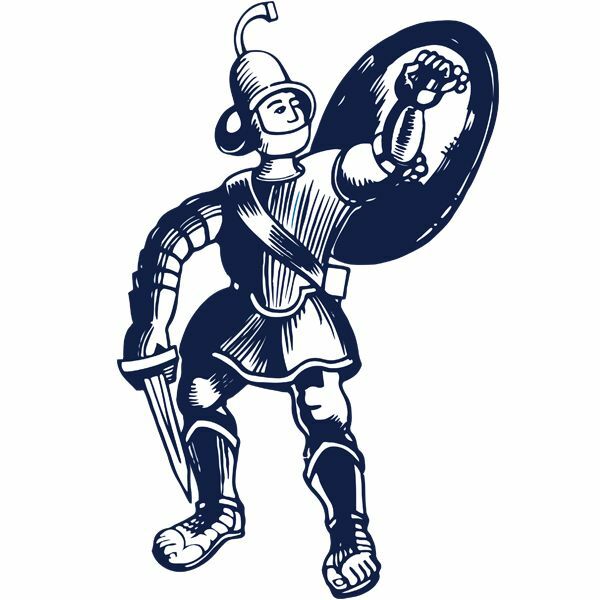 Matlock’s precarious position near the foot of the table intensified with this sixth league defeat on the trot at Bower Fold on Saturday. Again three goals were conceded and until that back door is pushed firmly shut, these problems will continue and Dave Frecklington’s men will remain in deep trouble. A changed formation with three central defenders and two wing backs was introduced, with Brad Beatson making a debut in defence and Jordan Lemon on the right of midfield. 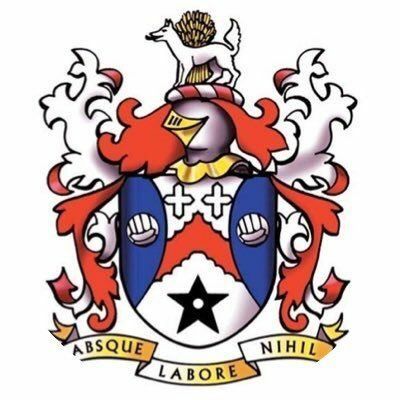 As was the case seven days earlier against South Shields, Matlock coped with what was thrown at them for nearly forty minutes before they conceded, albeit to a fine strike and they were in the game until Stalybridge struck twice in four minutes in the final quarter of the game. Craig Westcarr’s late header was a mere consolation for the Gladiators. Richard Walton held a sweetly struck volley from home skipper Glenn Rule inside the first minute with Celtic then also having two less troublesome attempts from Scott Bakkor and Joshua Solomon-Davies which were comfortably wide. It was 21 minutes before Matlock made any noteworthy progress near the home goal, Lemon’s pulled back centre from the right being a touch too high for Harry Vince. That encouraged Town with Westcarr doing well on the left and although his cross was partially cut out, Jake Green kept the move going, his penetrating return ball being scrambled away for an unproductive corner. Stalybridge responded as Bakkor forced Walton into a diving save, the ball ricocheting off Tom Davie who had shown up as someone who would run through a brick wall for the Matlock cause. When Davie was kicked by a home defender deep in the home eighteen yard box shortly after the half hour, Matlock’s strong penalty appeals were waved aside. But the deadlock was broken in the 38th minute when James Caton, a livewire on the left, delivered a fine pass to MATTY WOLFENDEN to strike a bullet of a twenty yarder beyond the diving Walton. It was an excellent finish and one which knocked Matlock back although Davie had a shot charged down from one of a number of long Taron Hare long throws, the ball breaking for Vince to shoot narrowly wide from eighteen yards. The half ended with Walton being well placed to gather a Bakkor shot, Stalybridge having had the lion’s share of the play and with a slender lead. Two Stalybridge corners came to nothing as the game resumed before from a free kick on the left, Davie glanced a header narrowly high and wide of the far post. Matlock made a double change with Marcus Marshall and Adam Smith replacing Lemon and Vince respectively and within three minutes Marshall could and probably should have made the ideal impact from the visitors’ viewpoint. Marshall found space on the left and might have shot but his cross towards Jackson was driven too hard as the ball struck Jackson in the most uncomfortable of places before Green was unable to turn it home. Hare produced a fine interception to force away a Bakkor ball from the right before Cleveland Taylor nodded a Westcarr centre inches wide as Matlock had improved as an attacking force as the game progressed. But Caton’s pace on the left would prove decisive as he showed Hare a clean pair of heels to cross invitingly for BAKKOR to lunge forward and head powerfully into the roof of the net on 74 minutes. Soon Matlock’s defence was breached once again as substitute NEIL KENGNI rocketed in a screamer from the edge of the box and with their tails up Stalybridge looked for more as Rule twice had opportunities, slicing wide after getting the better of Lee Beevers and then a goalbound volley hitting Hare. Matlock’s late rally earned them their first goal in four league matches. A Westcarr centre fell to Davie whose volley produced a fine save from goalkeeper James Aspinall, but Bridge could not clear the resulting corner and WESTCARR headed home from close range. It was too little, too late from the Gladiators. New boss Dave Frecklington must know that a sizeable task faces him in cajoling a side low on confidence but he was defiant afterwards.